Pictured are honorees from the 2018 Class of 40 Under 40. 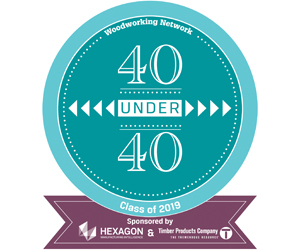 Nominations are open for the 2019 Class of 40 Under 40, sponsored by Timber Products Co. and Hexagon Manufacturing Intelligence: Cabinet Vision and Alphacam. Are you or someone you know a difference maker in the woodworking industry? An entrepreneur, innovator or motivator? Woodworking Network is soliciting nominations for the 2019 Wood Industry 40 Under 40 award program, celebrating the next generation of industry professionals — in all job levels — who are making an impact on wood products manufacturing in North America. Nominating is free, and nominations can be submitted through May 10 at bit.ly/submitunder40. An annual award program, the 40 Under 40 recognizes the achievements of standout individuals in the North American wood products industry. 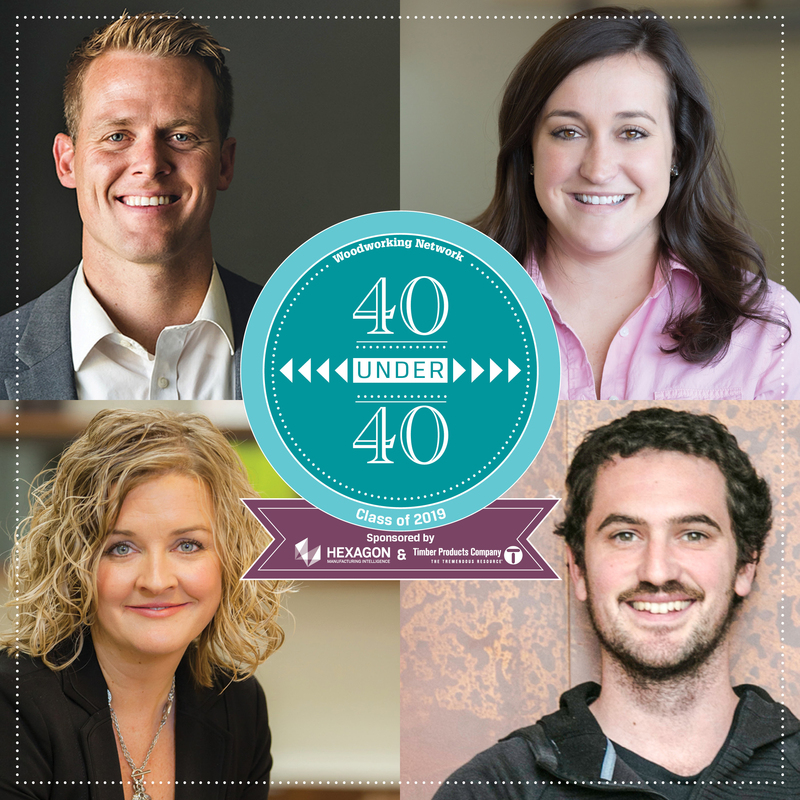 Through innovation, motivation or inspiration, the 40 Under 40 candidate has impacted a project, product, process or personnel at his or her company, or within the industry. This person is a difference maker. Candidates for the fourth annual 40 Under 40 include individuals in all job levels and areas: sales, marketing, design, programming, manufacturing, management or other areas of the workplace. We're looking for people who are contributing to their organization, or to the woodworking industry as a whole, in areas such as: productivity, profitability, social good (locally or globally), ingenuity, innovation, peer inspiration, product development, organizational leadership or another facet. Candidates must be involved professionally in the woodworking industry and be age 40 or younger by Dec. 31, 2019. 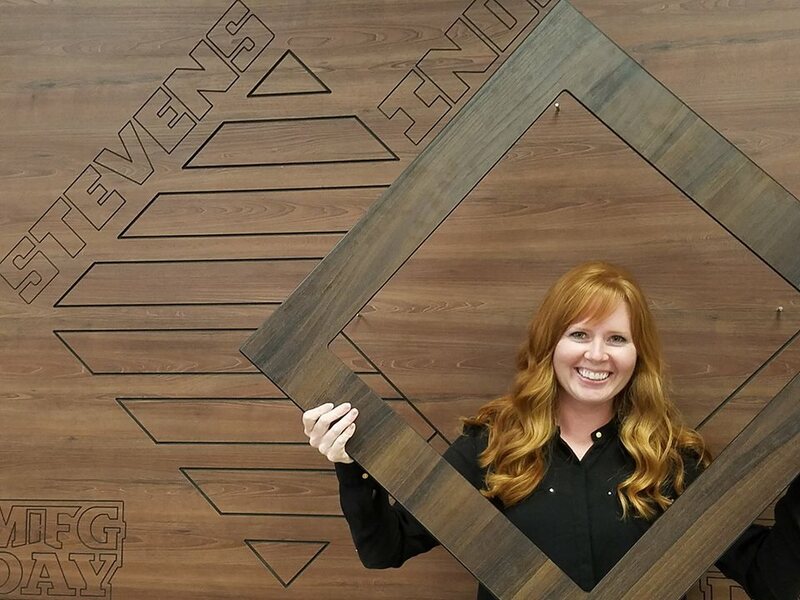 The 2019 40 Under 40 Award program is sponsored by Timber Products Co. and Hexagon Manufacturing Intelligence: Cabinet Vision and Alphacam. Honorees will be selected by Woodworking Network’s editorial team. Along with being featured in the special October Leadership edition of FDMC magazine, honorees attending the AWFS Fair in Las Vegas will receive free registration to one of the July 16 Woodworking Network symposiums on Closets, Finishing, CNC or Leadership. They will also be recognized at a special Leadership Forum Reception, along with the 2018, 2017 and 2016 classes of 40 Under 40 award recipients. 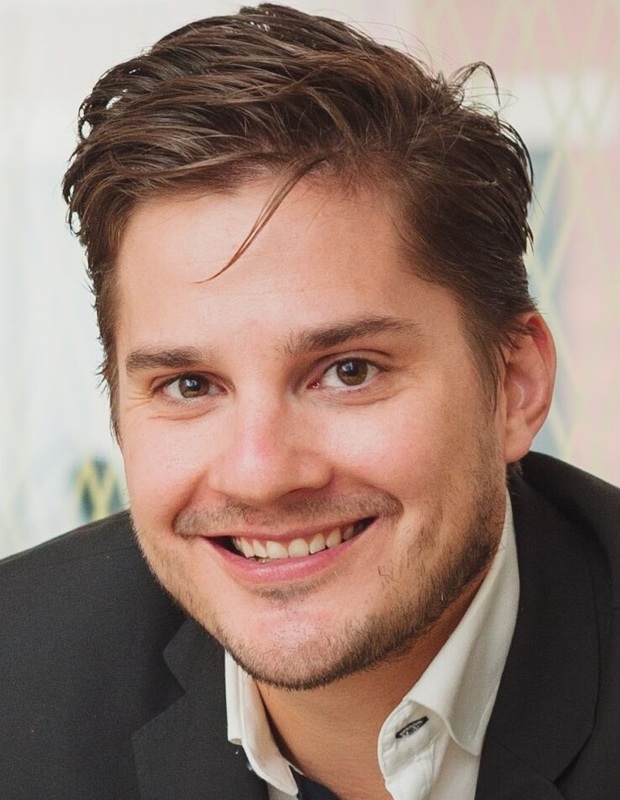 A newly formed Wood Industry 40 Under 40 LinkedIn group also has been set up to enable current honorees and alumni to network throughout the year. The nomination process is free, and the deadline to nominate an individual, or enter yourself, is May 10. For more information visit woodworkingnetwork.com/40-under-40 or email karen.koenig@woodworkingnetwork.com.